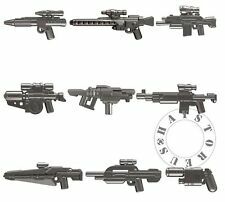 9 Halo Trek Star Wars Science Fiction Weapons guns lot for Lego minifigures! 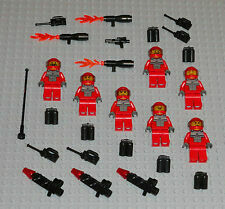 10 Science Fiction Halo Star Trek Guns Weapons Accessories for Lego minifigures! 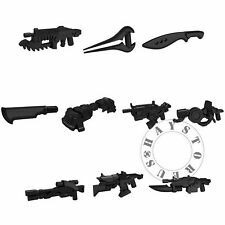 9 Science Fiction Halo Star Trek Guns Weapons Accessories for Lego minifigures! 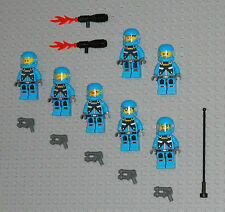 AUTHENTIC HALO MEGA BLOCK CHARACTER MINIFIGURE "YOU PICK / YOU CHOOSE"